Tuesday night, the Lady Arrows and the Arrows Soccer teams lost to the Madison Central Jaguars on a very chilly evening at Arrow Field. The Lady Jaguars jumped to an early lead after taking advantage of a penalty kick. Clinton (5-2-2) conceded two goals off of corner kicks followed by the final goal off a Madison attack. The Arrows (3-5-1) found themselves down a goal after the ball found the back of the net for Madison in the second minute. Clinton held off the Jaguars for the rest of the half and a majority of the second half, conceding two goals close together. 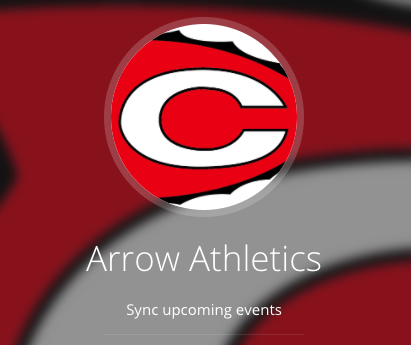 Both the Lady Arrows and Arrows are back in action this Saturday when they host Florence High School at Arrow Field. The Lady Arrows will kick off at 2 PM followed by the Arrows at 3:45 PM.